API Compatible with MIJIA smart LED desk lamp? 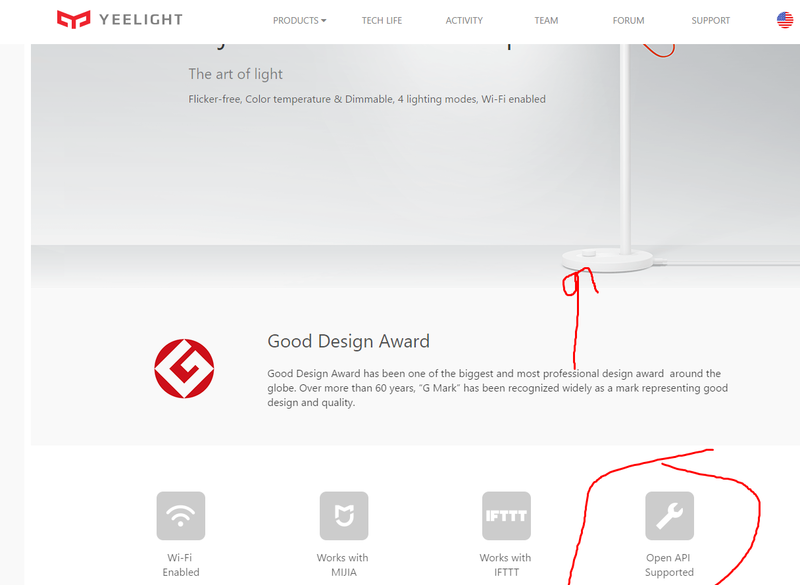 Is the published API compatible with the MIJIA smart LED desk lamp? 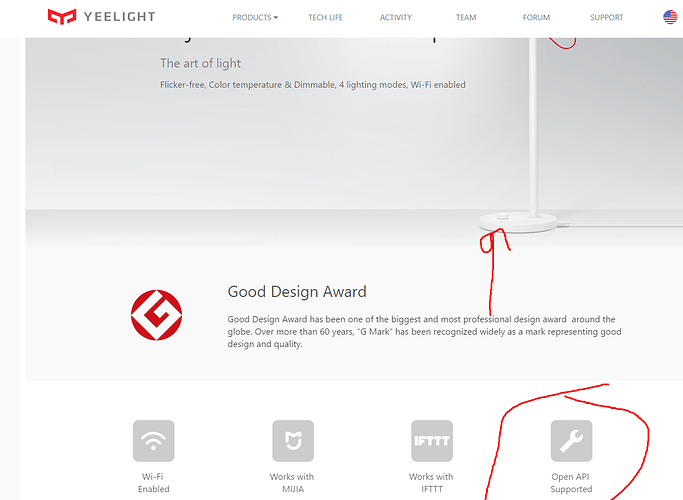 If so, are there new properties for the different modes of the desk lamp? MIJIA smart LED desk lamp doesn’t support the published API and we have no plan to support it in future due to some policy issue. On the website is said clearly that it supports Open API? Okey. Is there anyway to talk to it other then the yeelight app? IFTTT or Echo in future. It seems that a new firmare allows now to control this lamp using the API. Yes, the latest firmware support open API. can you please clarify (from) which firmware version ? what do you mean by incompatible? @weiwei, are sure 100% sure about this? I can definetely control my desk lamp with JSON api (in Developer Mode)! @lightmaster it was in Sep 2016. I just got one yesterday and stock firmware didn’t had developer-mode. I’ve updated to 1.3.0_49 and i have it. What library do you use for controlling it ? Yeah sorry, didn’t notice date for the post. It’s OK now. do you have it somewhere on github ? looking to do exactly the same thing. do you have it somewhere on github ? looking to do exactly the same thing.